The 2009–10 Duke Blue Devils men's basketball team represented Duke University in the 2009–10 NCAA Division I men's basketball season. 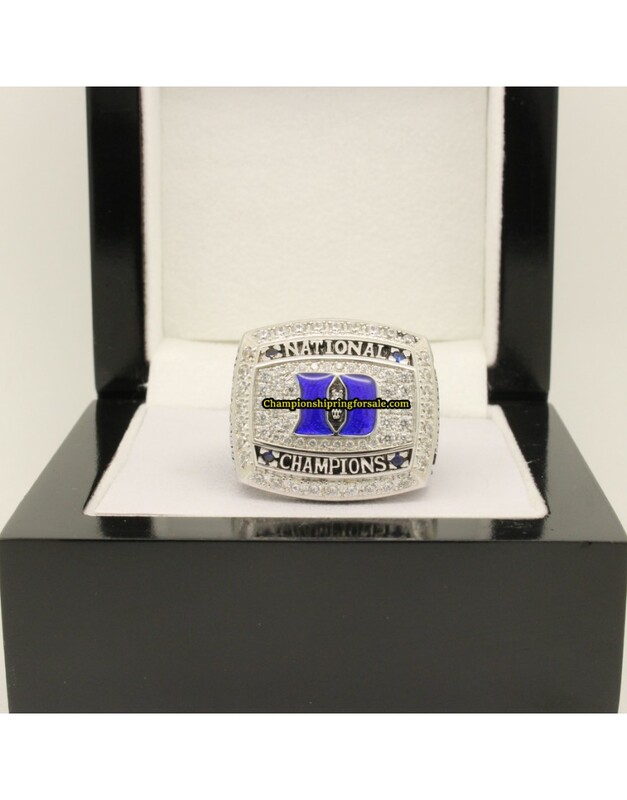 Led by Head Coach Mike Krzyzewski, the Blue Devils won the 2010 NCAA Men's Division I Basketball Tournament, claiming the school's fourth national title. Duke led the ACC in scoring margin (+16.2), free throw percentage (.761), 3-point field goal percentage (.382), 3-point field goal defense (.278), 3-point field goals made (7.4 per game), rebounding margin (+6.5), and offensive rebound percentage (.410). All-American point guard Jon Scheyer was the team leader in points per game (18.2), assists (4.9), free throw percentage (.878), and steals per game (1.6), forward Kyle Singler led in 3-point field goal percentage (.399), center Brian Zoubek led in rebounds per game (7.6), and reserve forward Mason Plumlee led in blocks per game (.9). Individual-game season-highs were Scheyer in points (36), assists (11), and steals (5; twice), Singler in 3-point field goals (8), Zoubek in rebounds (17), and Mason Plumlee and Ryan Kelly in blocks (4). Scheyer, Singler, and Nolan Smith each scored over 600 points during the season. In 2001–02, Jason Williams, Carlos Boozer, and Mike Dunleavy, Jr. were the first trio to accomplish that feat for Duke. Scheyer (728) and Singler (707) both scored over 700 points, a feat previously accomplished by Jason Williams (841) and Shane Battier (778) in 2001.